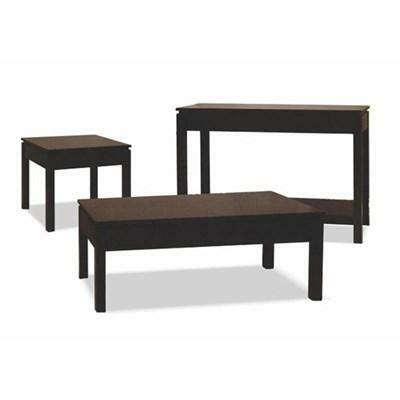 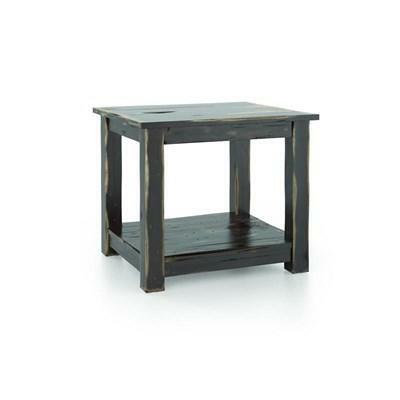 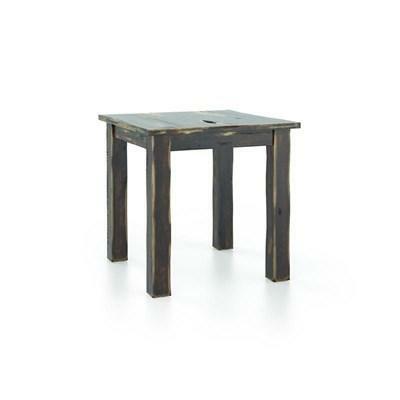 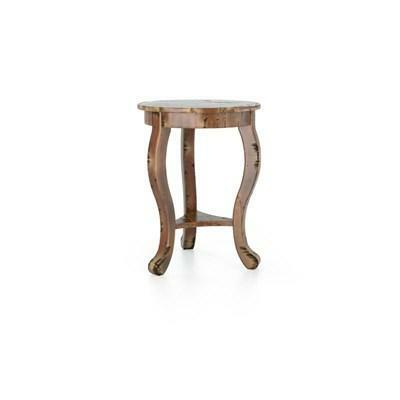 This Canadian made end table from Arboit Poitras Furniture features a square top and square legs in a dark finish. 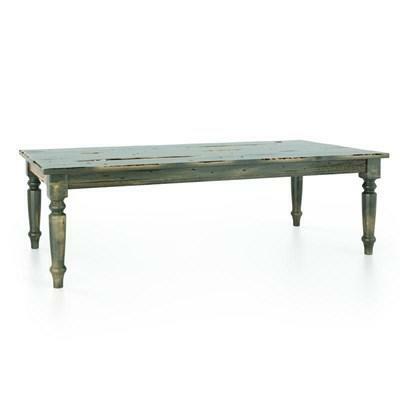 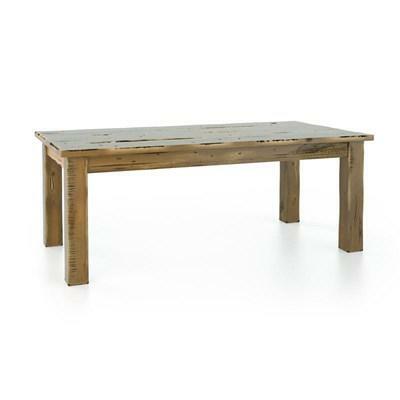 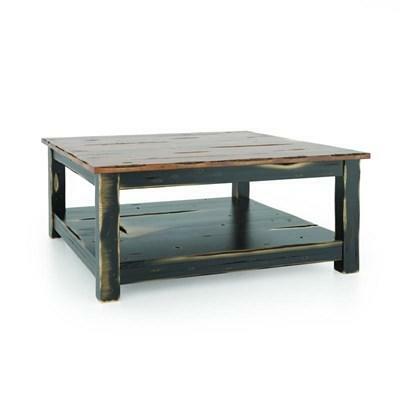 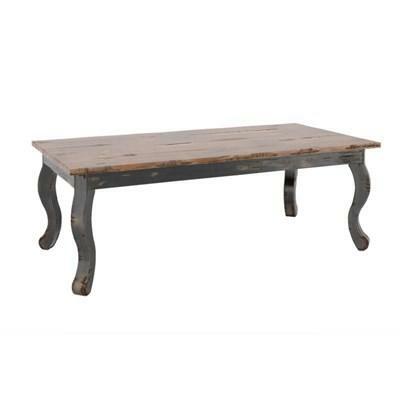 This Canadian made coffee table from Arboit Poitras Furniture features a rectangle top and square legs in a dark finish. 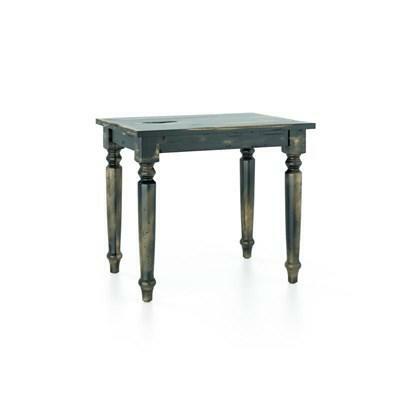 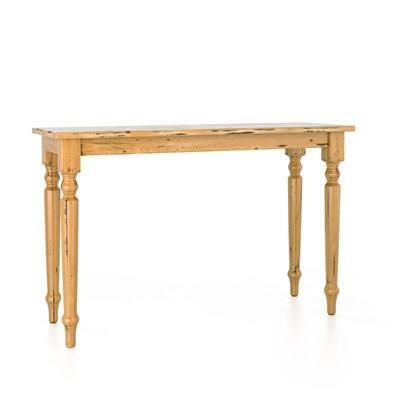 This Canadian made console table from Arboit Poitras Furniture features a rectangle top and square legs in a dark finish.